The summit was held at the Lima Convention Centre April 13-14, 2018. The Prime Minister said that The Bahamas is pleased with the prioritization of education in the Lima Commitments document, given the important role education can play in preventing corruption and bolstering democratic governance. About 22 years ago, member states of the hemisphere adopted the Inter-American Convention Against Corruption, the first international agreement of its kind in the world. 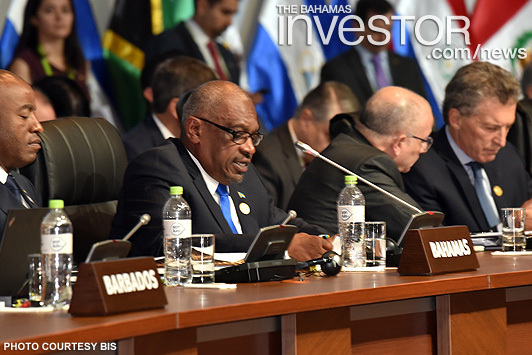 The Bahamas firmly endorses the tenets of the Lima Commitments document, the Prime Minister said. 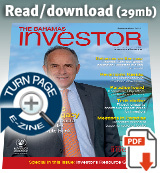 The Bahamas also applauds the inclusion of a mandate to establish a hemispheric focus upon tax information exchange, “which has until now, been a rather one-sided conversation,” the Prime Minister said. “We look forward to a balanced dialogue, where we meet as equals on matters that are of importance to us all,” the Prime Minister said. When setting regional or international standards, he said that there is the need to minimize unintended consequences that negatively impact small economies in the region, especially when devising regulatory mechanisms.